Nest: (n.) a place of retreat, rest, or lodging. 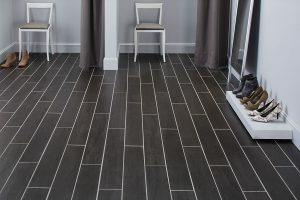 Nest (by Crossville) porcelain, wood-look tile offers a serene, neutral color palette in seven colorways and two sizes that can be combined together for limitless designs. 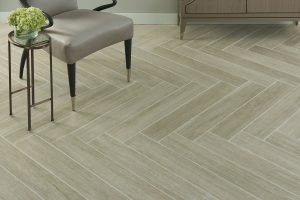 Nest also includes a 3” x 15” plank which is perfect for backsplashes and herringbone patterns. For added interest, a 12” x 12” parquet inspired mosaic works with the plank tiles for patterns and is approved for use as a shower floor tile.